"I’ve long been a fan of the Le Chat Noir range, I just think it gets a lot of things right. But in pure wine quality terms, this is the best wine I’ve seen under the label in a while. Here’s where $20 goes a long way. This is a pretty exciting release. 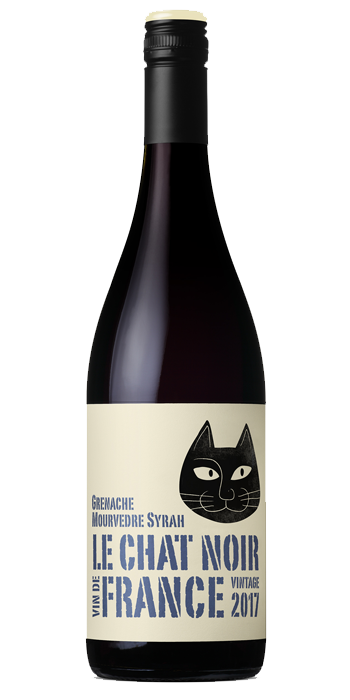 It’s nutty, spicy, fruity, earthen and all-round characterful. It boasts a spread of fine-grained tannin, has quite excellent length, and does everything it can to reach beyond its station. This kind of character at this kind of price doesn’t pass the desk all that often."